Basically, outdoor people loves being outside and one with nature. The only difference is a tendency to like a type of outdoor place more than the others, like forests in this case. So if you love the woods, these places might help you decide where your next destinations will be. Did you know that this trail has a historical value to the Australians? This trail, which goes through the forests of Owen Stanley Mountains, was the trail where Australian army turned back the advancing Japanese during WW2. 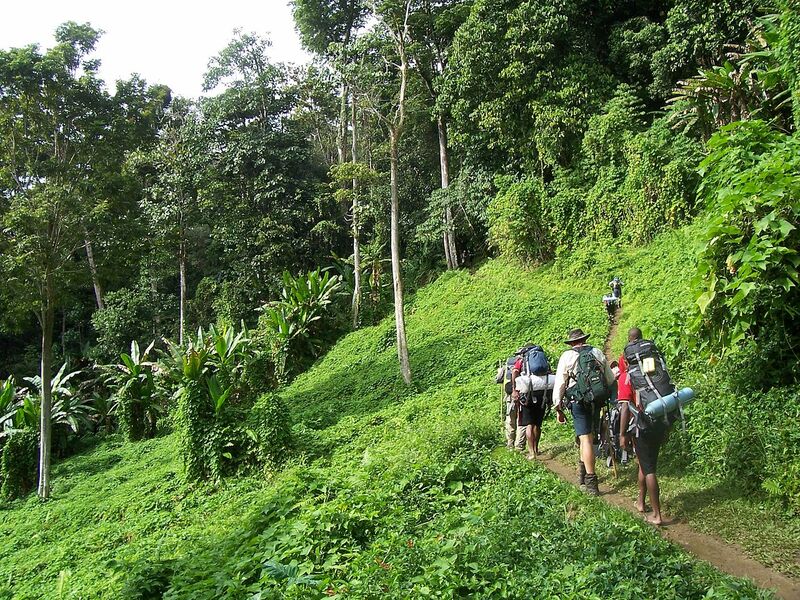 The hike or trek is admittedly tough here, but you’ll be seeing stunning, jaw-opening jungle paths. It’s also a bonus if you also love history, because there are artifacts of war which are still being discovered in the deep, deep jungle. There are also awe-inspiring stories of courageous people who fought that day to keep you entertained, and possibly distracted from the tough hike. The concept of throwback is only relevant when you go to the Western Fjords of Norway. How so? Well, imagine walking in an area where the air is fresh and crisp, the colors are sharper without photo filter, and everything feels so pure and virgin. It’s like travelling back to the time when Earth began to develop everything. Panama is a place full of life, beauty, and even more so the rainforest. It’s utterly otherworldly that words can’t simply describe it. You’ll find it between North and South America, and in the middle of the Pacific and the Atlantic Ocean. 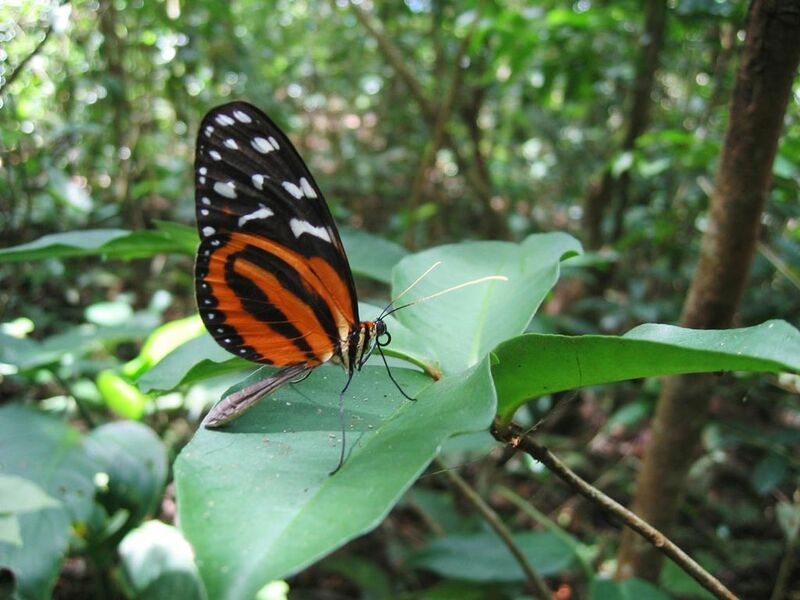 Just like in any other rainforest, the biodiversity is rich and so endemic that you can hardly find it anywhere else. Read also: Beautiful lakes that will take your breath away. You begin your forest adventure from the hill country of Sri Lanka. 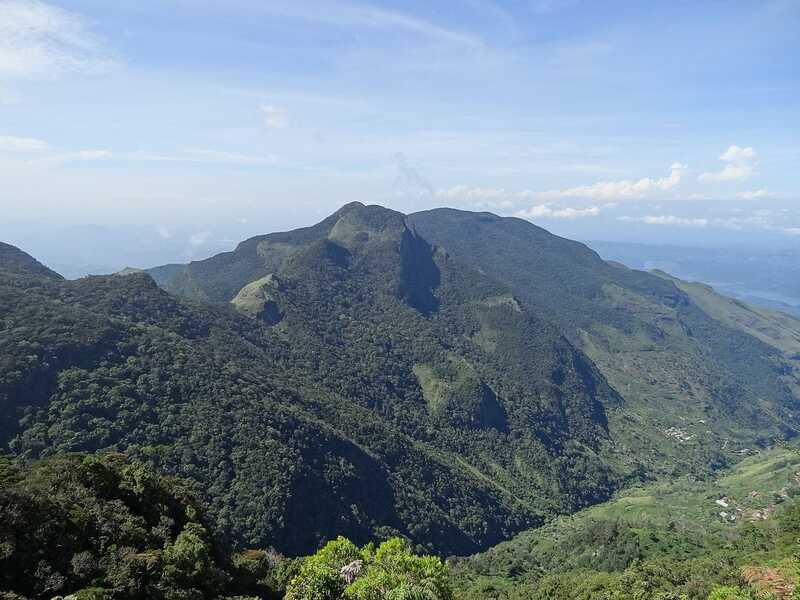 After you go through virgin forest and valleys, you’ll find yourself encircled in rich biodiversity of Horton Plains National Park and also the cloud forest. And after you descend south from the hills, you’ll be in Udawalawe National Park. It’s an area with dense, lush, impenetrable jungle which is a home to asian elephants, wild buffalo, deer, and leopards. Once you finish trekking, you can reward yourself by relaxing on the coast. 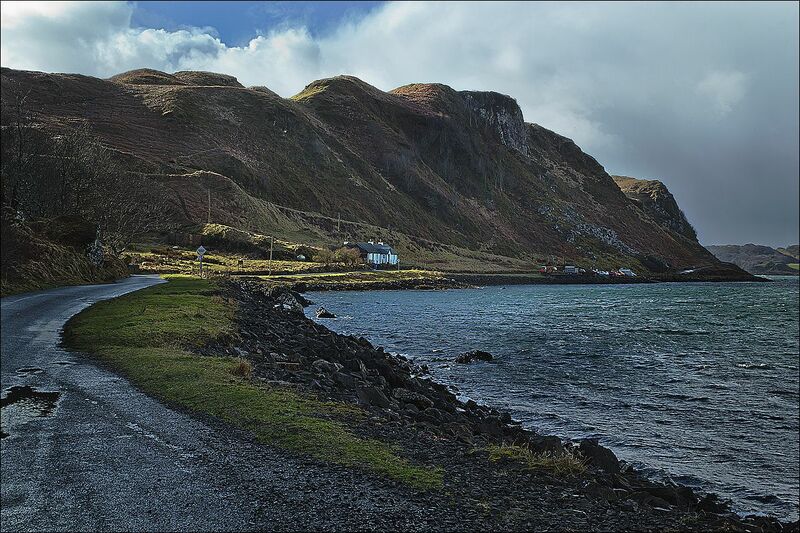 The moment I realized that Scotland has natural charms was when I saw Skyfall (the Bond film). And this country’s nature does not disappoint, especially Argyll Coast. This place is a true hidden gem. When you walk along the coast and through the villages, it’s like journeying to the past. But the real green beauty is when you step into the islands. The way to explore it is by boat. You can enjoy the waters and observe the islands’ wonder from afar. Another place to go is Fingal’s Cave on the island of Staffa. Travel far north and you’ll find yourself in the foothills of the Himalayas near the borders of Nepal and Tibet. When you go there, you won’t see India as you’ve frequently seen on the media. You’ll be in small, traditional villages nestled in wooded valleys, and you’ll have fantastic views of the mountains. It’s like entering to a hidden, magical world. 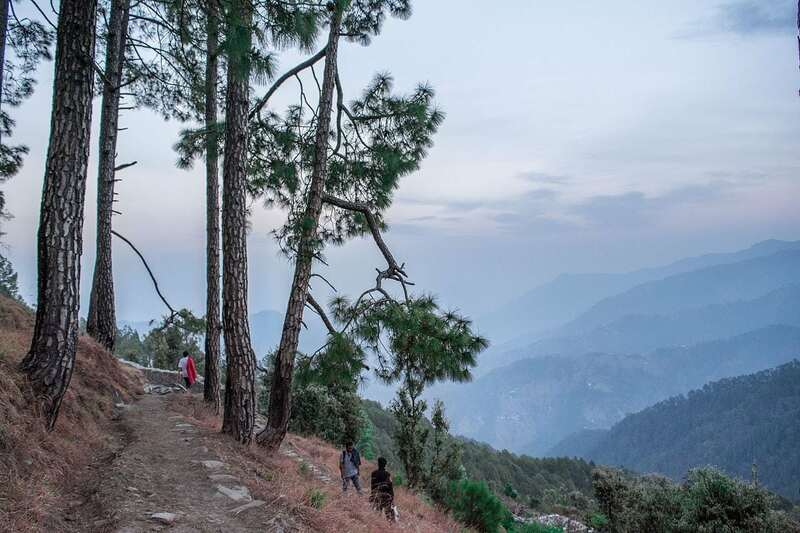 First off, you should go to Kumaon Hills, specifically to Binsar Wildlife Sanctuary. There are footpaths that you can follow which lead to traditional villages and farms. Around you will be forests of pine and oak, and expect companies of birds and (occasionally) leopards. Read also: If you love hiking, check out these places. Who knows that Spain has a gorgeous archipelago? Well it apparently does, and even though these islands are volcanic, the beauty conquers all. It’s caused by the island’s age and volcanic activity that created different ecosystems from verdant forests to dry deserts. Since we’re not talking about deserts now, the place to go is the island of La Palma. 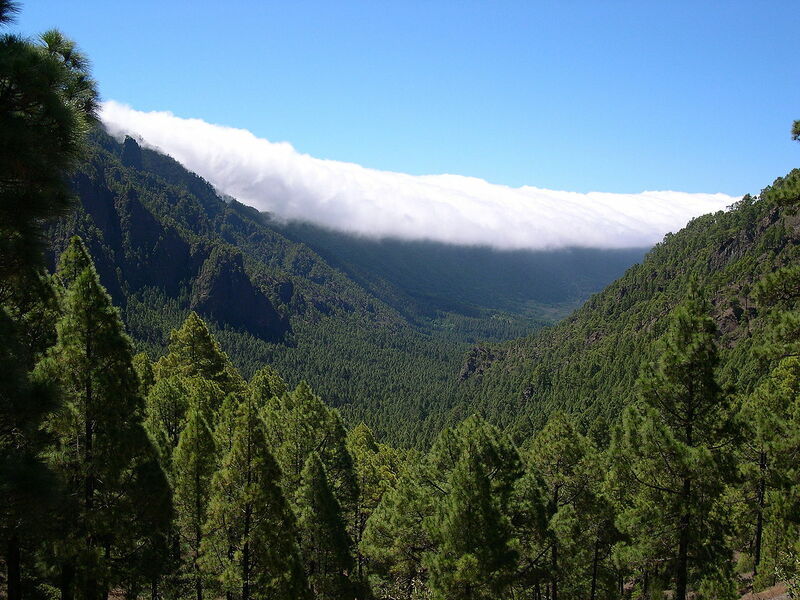 La Palma is famous for its rainforest in the north-east area and the volcanic crater of Taburiente volcano. The latter has a thick pine forests, eroded rock formations, and freshwater streams that you can enjoy. It’s truly a magnificent and wonderful thing to behold. If you’re a fan of thick equatorial rainforests, you have to try going to these two places. 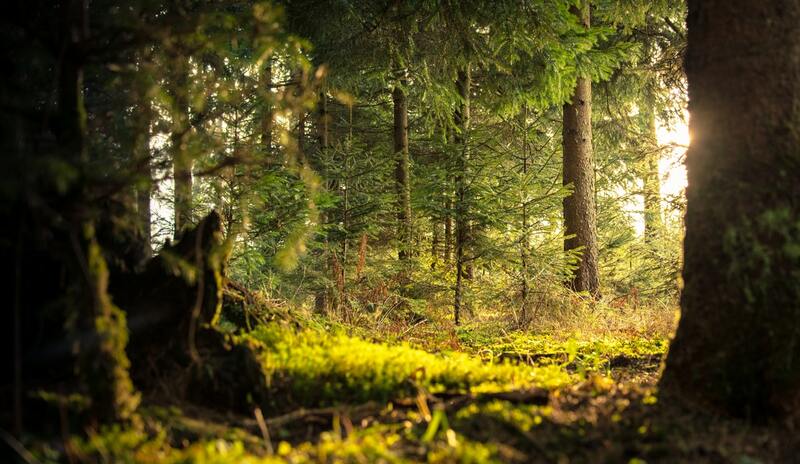 It’s not the same as lush forests that you find in places with mild climates. The air is humid, and you’ll find a great level of biodiversity. You may even find a new species during your adventure, who knows. To begin, you should trek into the wilderness of Taman Negara National Park. Why? 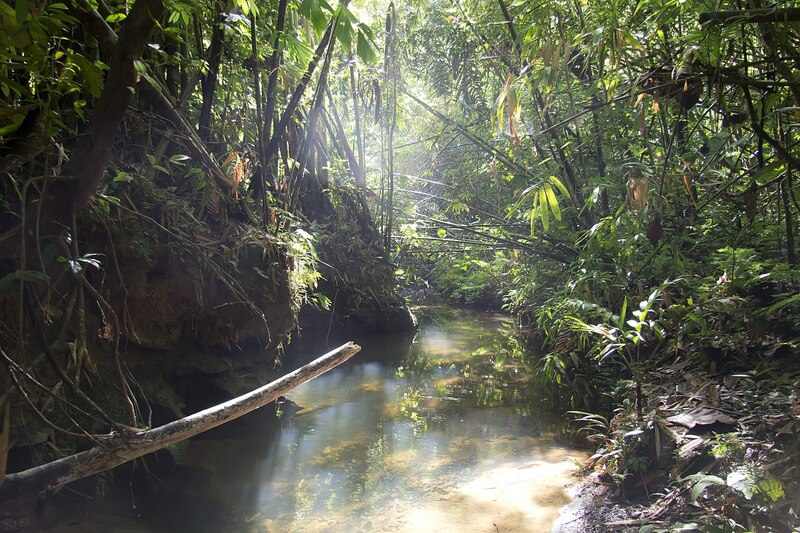 Because you’ll be walking in one of the oldest rainforests in the world that dates back to 130 million years. How cool is that!? Other than that, go to the mountains of Cameron Highlands as well as the summit of Mt. Kinabalu, which is the highest mountain in Malaysia. 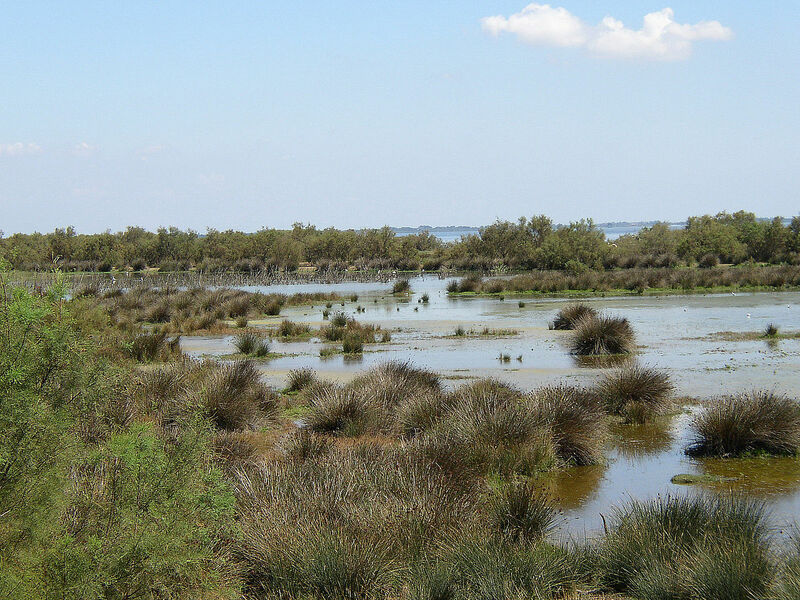 You’ll find Camargue in between Arles, Rhone River delta, and the Mediterranean Sea. Now, this area isn’t exactly a forest, but more to a wetland. However, it’s so vast that it looks endless and it has wildlife that you can observe, particularly (partially) wild horses. Camargue horses are beauties that live around this area. Just so you know, they’re not only majestic. These horses are one of the surviving oldest breeds in the world. They’re closely related to prehistoric horses, according to studies (they’ve compared the DNA with prehistoric equine remains found in France). So when you go here, you’ll spot them and their cowboys with some other animals like flamingos. If you’re fond of some place colder, then Taiga Forests is a must visit. 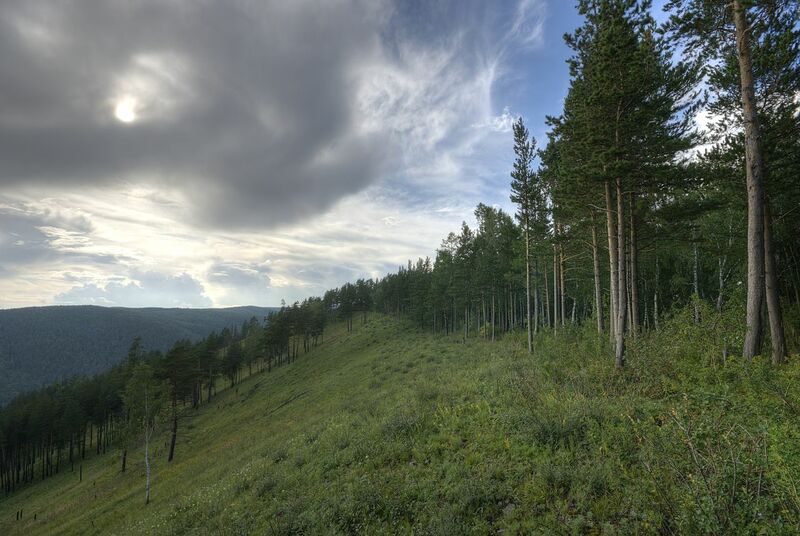 This forest is in inside Finland’s wilderness located below the Arctic Circle and just a distance from the Russian border. Because it’s remote, you occasionally may find reindeer, elk, lynx, and wolves deep in the woods (so don’t stray off too far). If you want to go trekking, go through Hossa hiking area. It’s famous for its gorgeous, pristine lakes which are perfect for fishing, canoeing, and admiring nature time. You can also hike the forest and visit Värikallio, which is the home of 4000 year-old rock paintings. For accommodation, you can only stay in simple guest houses. Even though some only has candles for lighting, being very close to Finnish nature is the charm. Which forest in this list is your favorite? 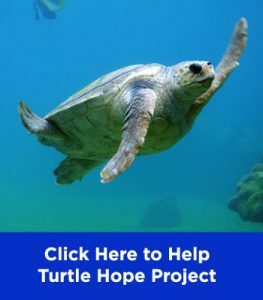 Have you ever encountered wildlife while you were walking/hiking through the woods? Tell us your experience in the comments down below. 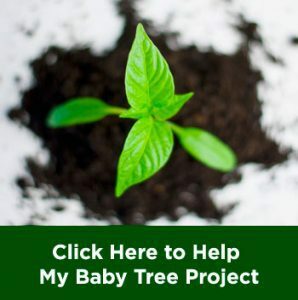 Be sure to click this article for more nature-related post!